how am i supposed to do ? Go in Edit mode > Edge select mode. Select the edges of your corner. Press ctrl B and drag your mouse. Press + or - or scrollwheel to increase or decrease the amount of edges of your bevel. Not the answer you're looking for? Browse other questions tagged modeling bevel or ask your own question. When is it useful to mirror? 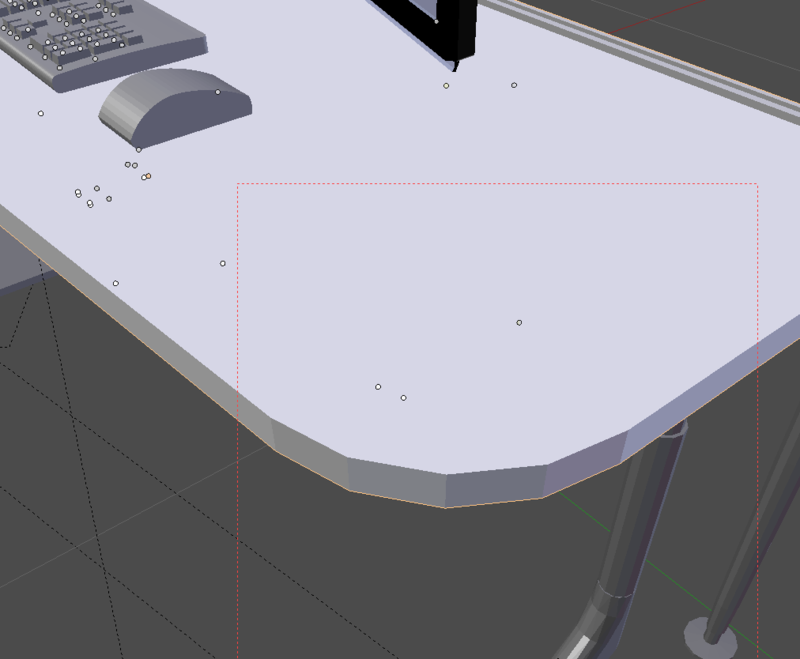 How can I bevel geometry that approximates a curve? 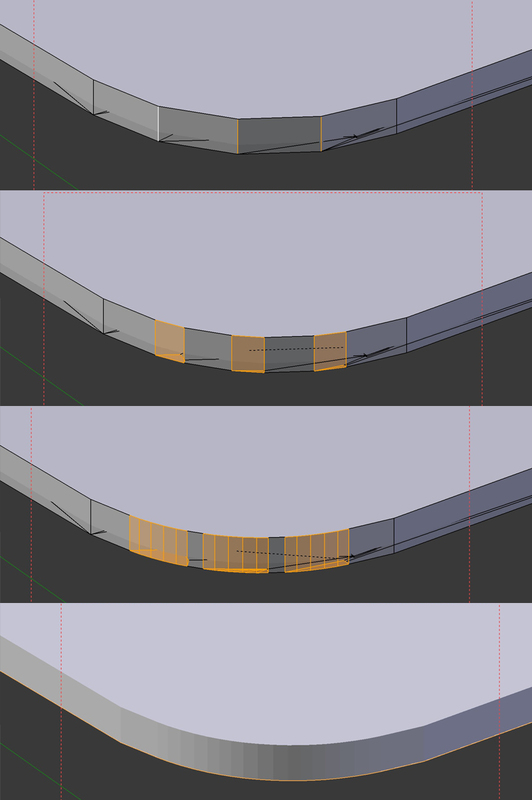 Modeling curved/round bulge on a flat surface? Can we smooth selected faces to make curved surface more precise?